We're covering seven amazing uses of Pine Trees for survival situations. 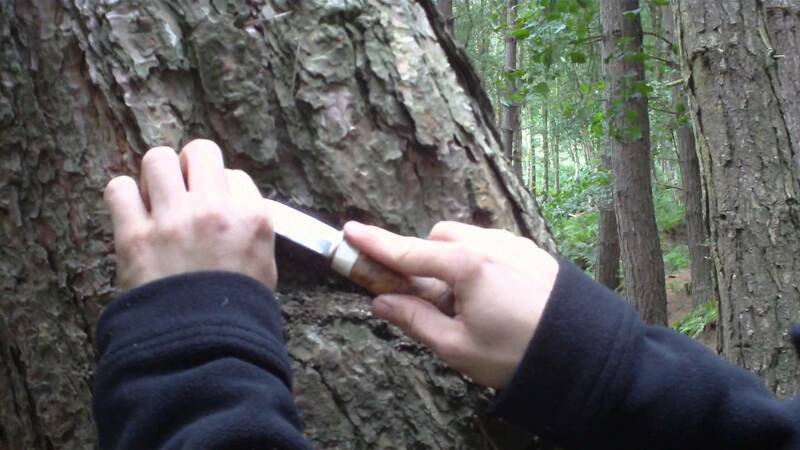 In this segment, we'll reveal how to collect and use Pine resin for bug repellent, torch fuel and for adhesives. Thanks for view: Many, many uses…….